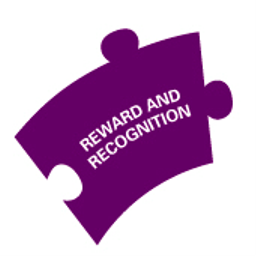 Our Reward and Recognition Framework will support our goal to be a great place to work. Our approach should at all times be fair, assist in retaining and attracting talent, and recognise and reward performance. Salary: Guaranteed monthly remuneration for the duties and responsibilities. Bonus: Financial reward for business and individual performance.